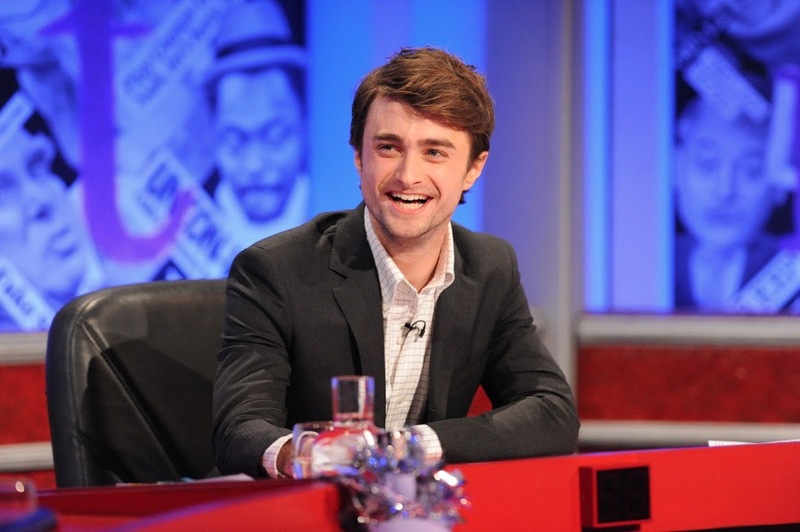 I did post already that Daniel would guest host BBC One's Have I Got News for You, (series 44, episode 10) which got recorded this past Thursday and aired yesterday 21st December 2012 at 9pm. Regular team captains Paul Merton and Ian Hislop are joined by panellists Sara Cox and Andy Hamilton. 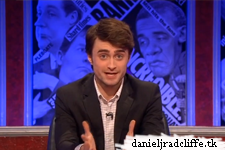 A message and photos via Daniel's official Google+ page.